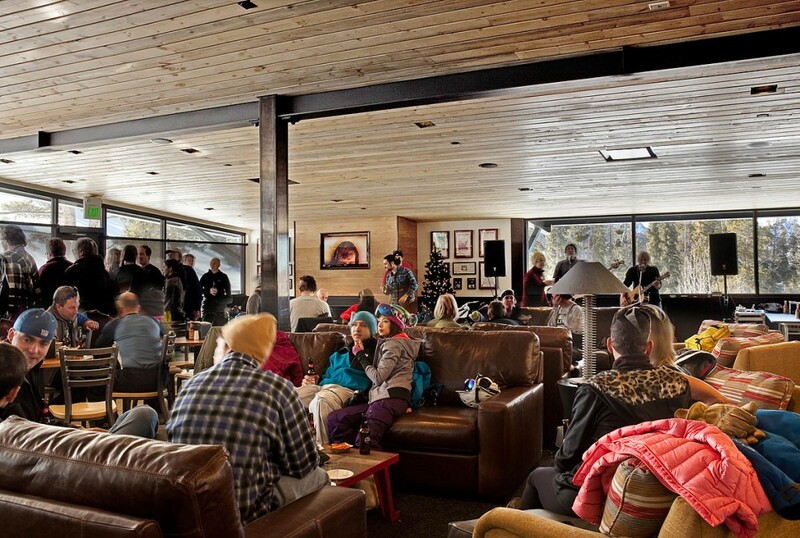 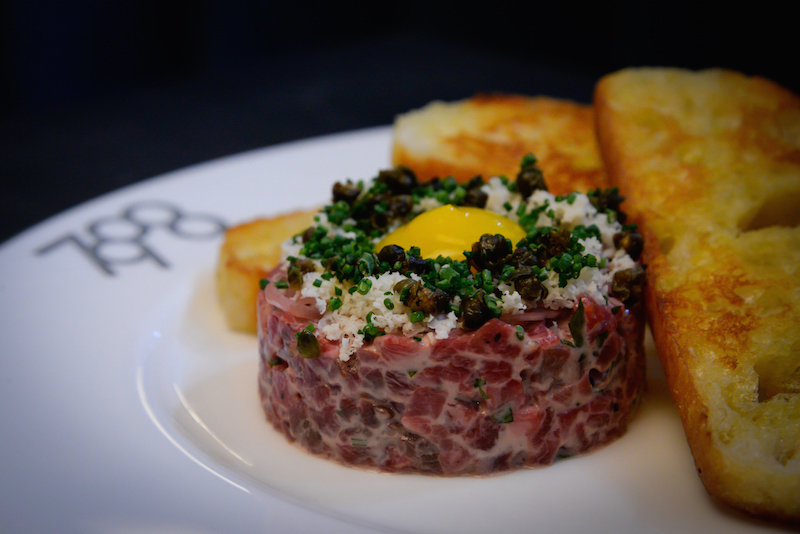 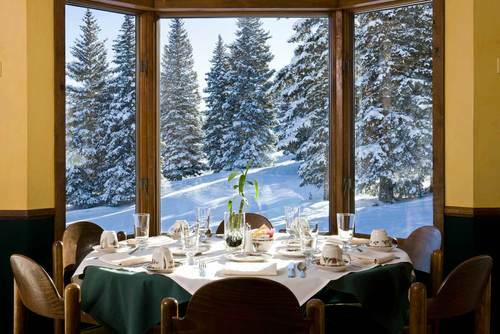 Each day on the mountain we have partnered with a number of restaurants for lunch. 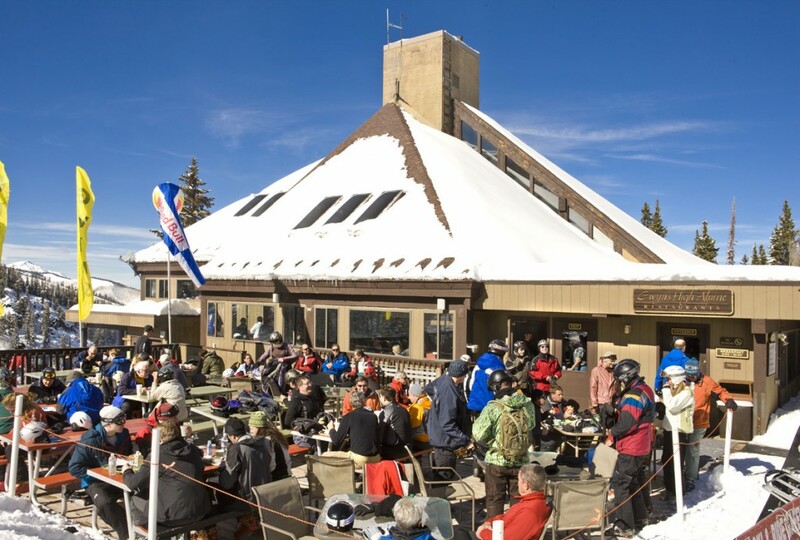 Daily on-mountain lunches correspond with which mountain we are riding on that day. 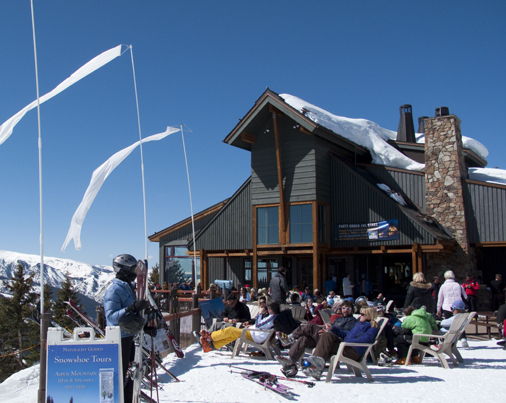 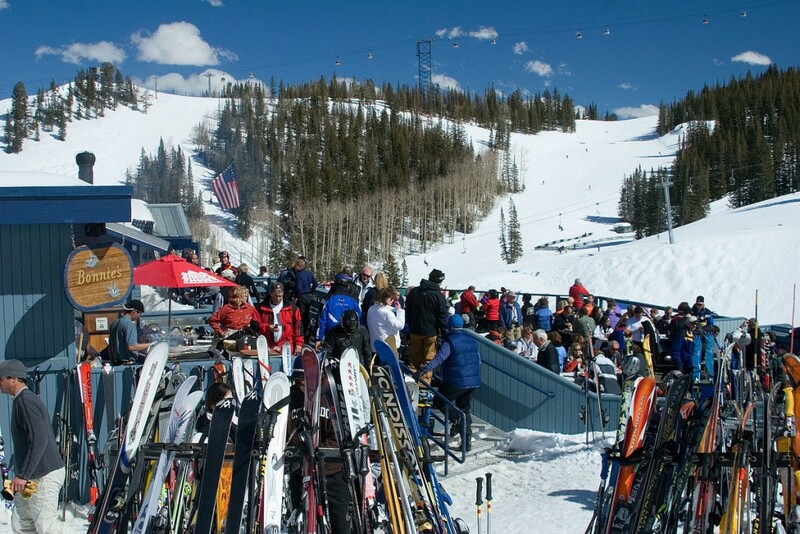 Here is a list of our participating restaurants: Sundeck & Bonnies Aspen Mountain, Merry Go Round & Cloud Nine Aspen Highlands, Sam’s Smokehouse, Gwynn’s High on Snowmass….